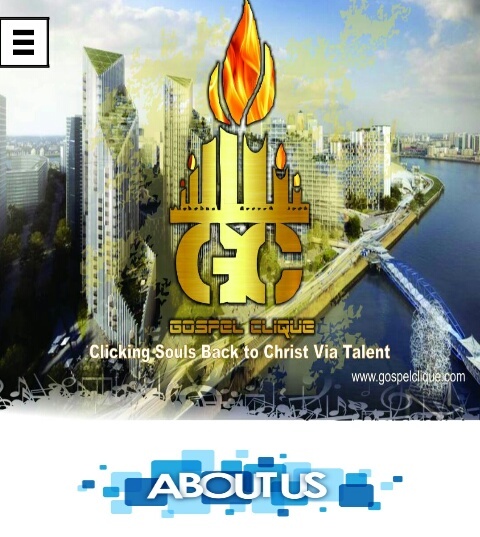 It's Official! 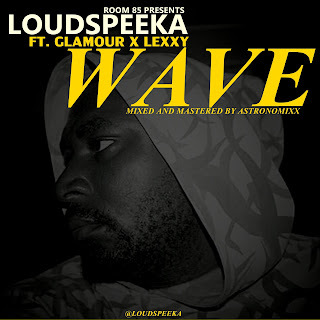 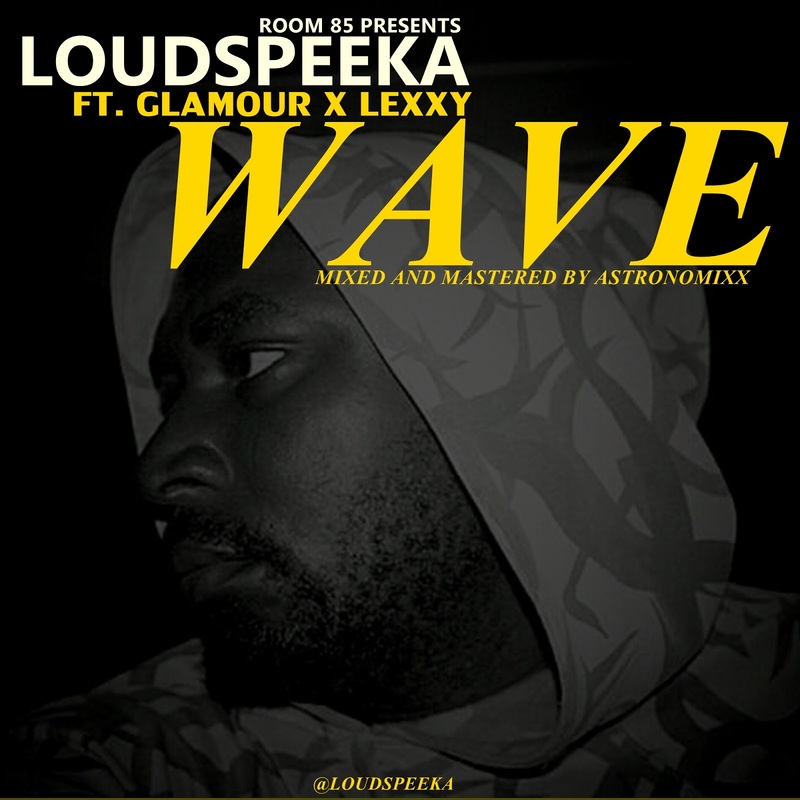 Loudspeeka is Back For y'all...Wave is his Official Single for 2019 and he Brought Glamour And Lex-xy On this Wavy Hit Song. 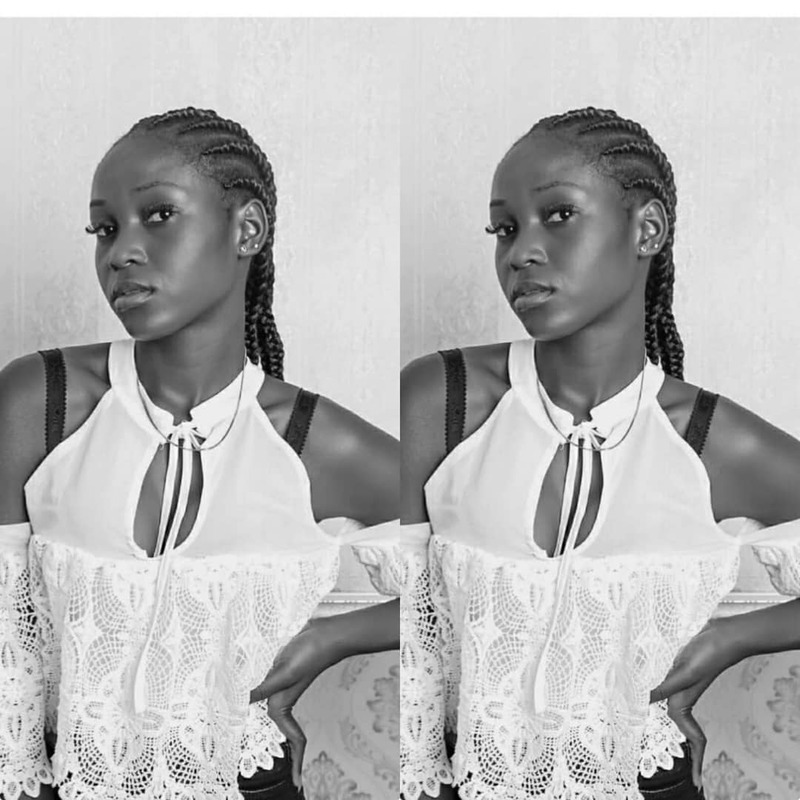 Thank Me Later.